Just what to do if someone falls in a crevasse! 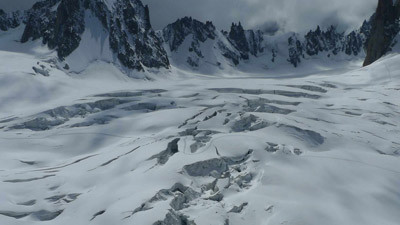 This clinic will teach the principals for crevasse rescue in the ski and mountaineering setting, 3:1, 6:1, Drop Loop and Prussik techniques. A must for anyone planing to do any glacier travel this winter! This course is 6:1 participant: instructor.